 Play an entirely new RPG made in classic FINAL FANTASY style! 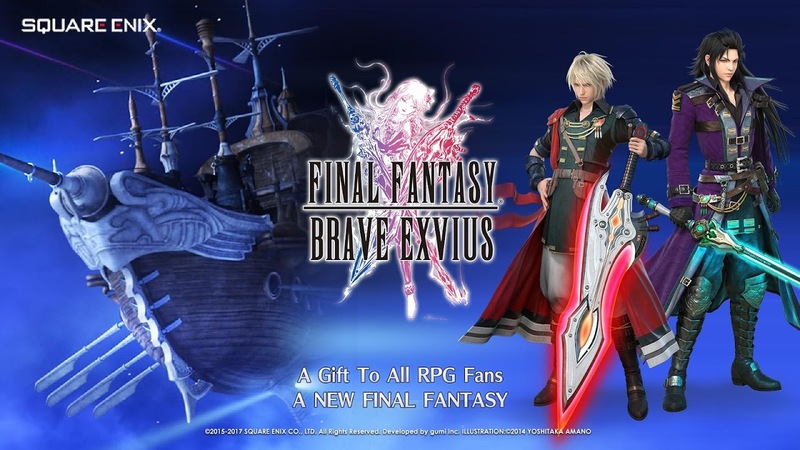  Website: FINAL FANTASY BRAVE EXVIUS | SQUARE ENIX Co.,Ltd. 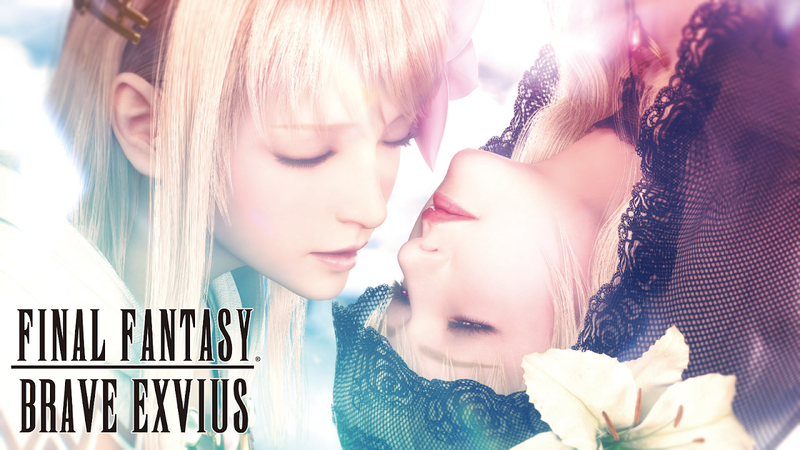  Is FINAL FANTASY BRAVE EXVIUS yours? Claim it!